NapCap safely promotes napping by blocking out light & distractions. Helps baby focus while nursing. 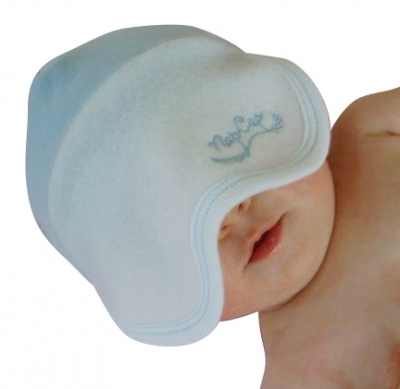 It's also a sun shade for baby's eyes or back of neck. The safe way to help comfort baby in challenging environments. Love that it is advertised for boys!